Have some epic stand up paddling videos on the Maliko Run? 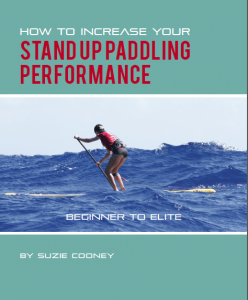 Is it your very first Maliko SUP downwind adventure? Share you stoke and share the bump hunting and glide catching fun. Send via our contact page links from YouTube or Vimeo. Connecting Bumps Maliko Run on Maui from Suzie Cooney on Vimeo. Maliko For Lunch from Paddle With Riggs on Vimeo. AM Maliko Run from Josh Riccio on Vimeo. SUP Downwind Run with Livio Menelau from Paddle With Riggs on Vimeo. Downwind Surfing on Maui’s Maliko Run from Paddle With Riggs on Vimeo.